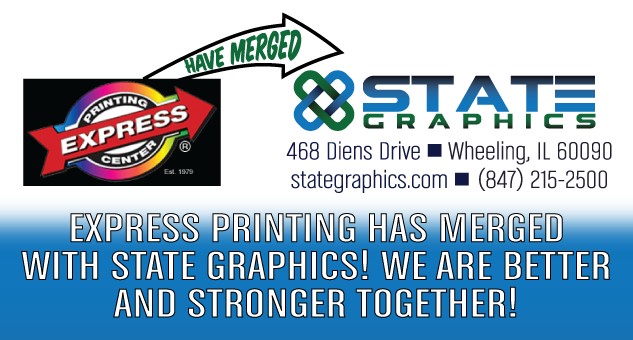 EXPRESS PRINTING HAS MERGED WITH STATE GRAPICS! 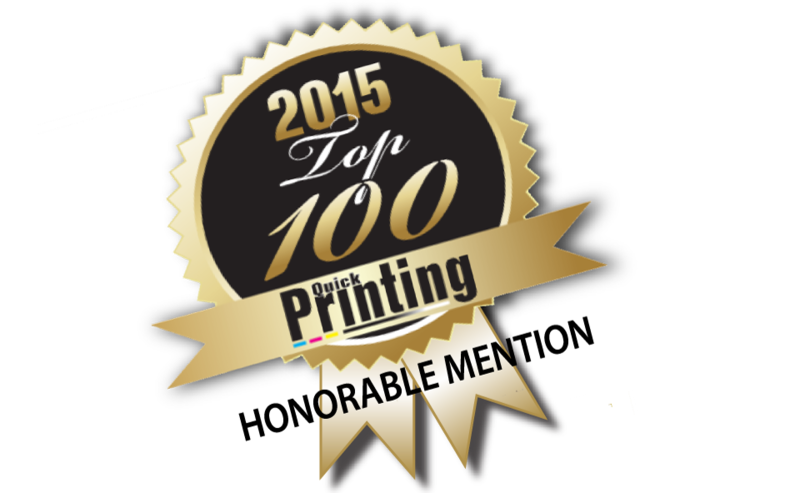 Your leading marketing and commercial printing company. 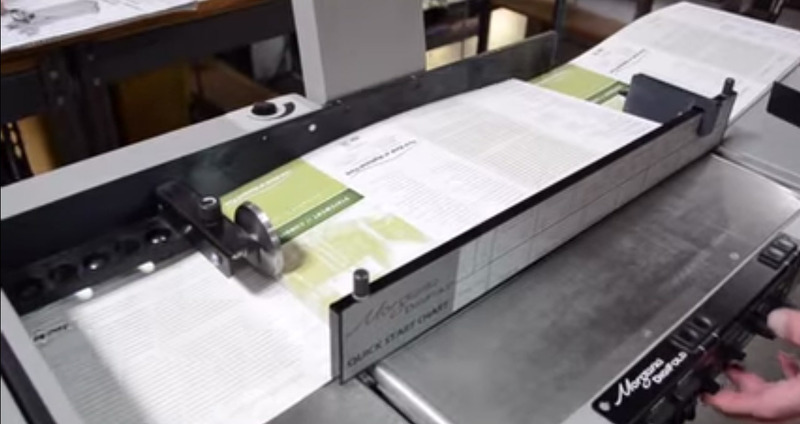 See our video that explains what we can do for you! 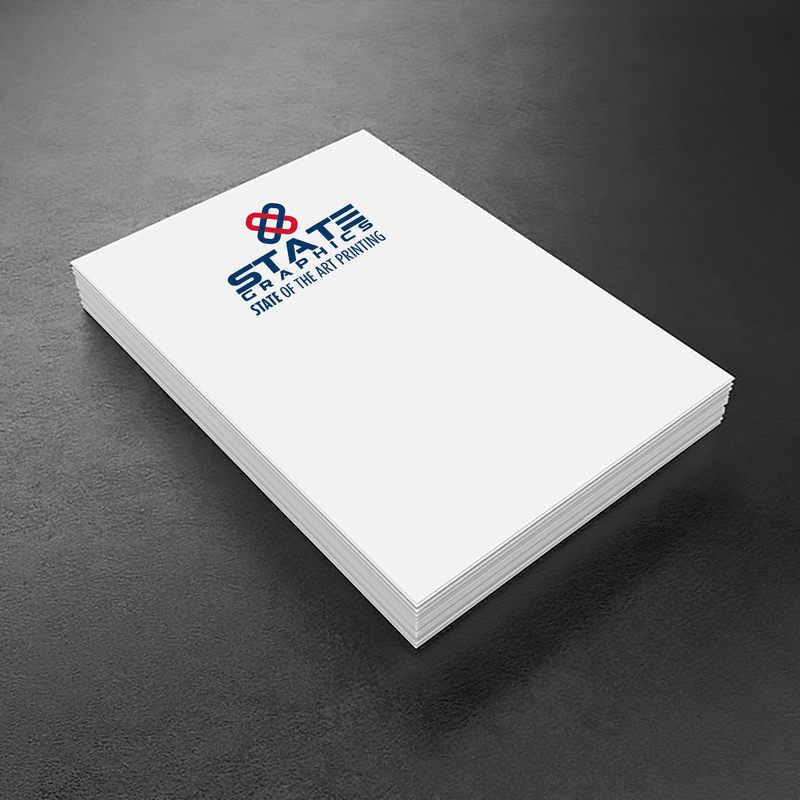 Would you like some FREE Scratch Pads with Your Logo? Click on button below and fill out out our form. 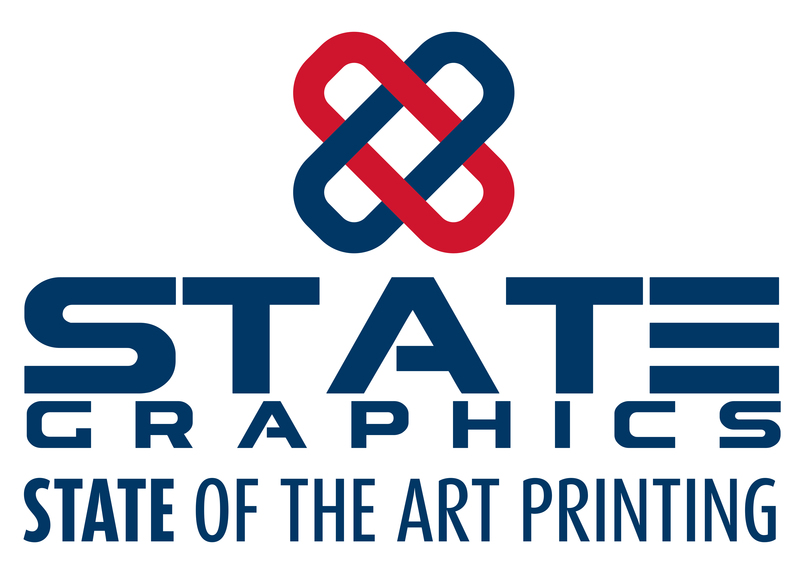 State Graphics is a name you can trust. 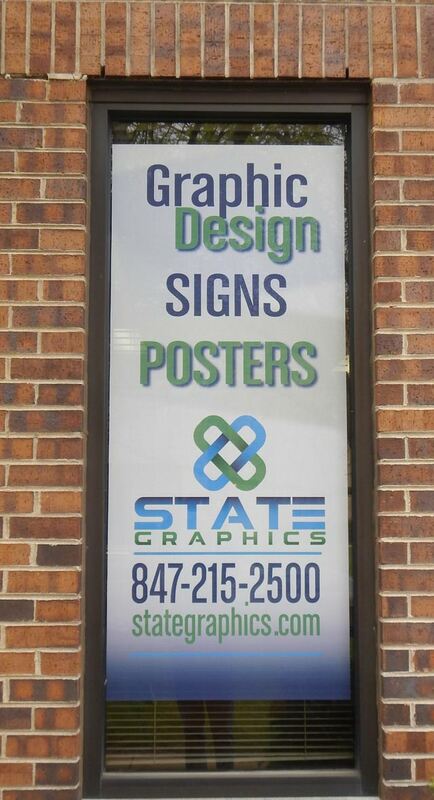 State Graphics is your leading marketing and commercial printing company, located in Chicago’s northern suburbs. 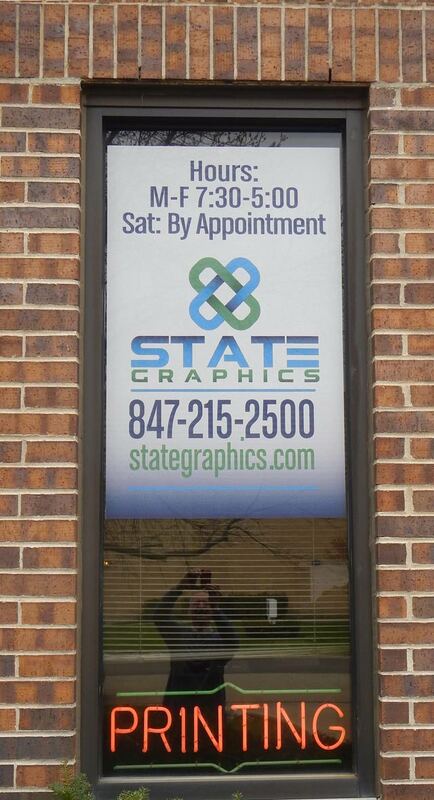 Our team is dedicated to assisting your business and organization to be successful. 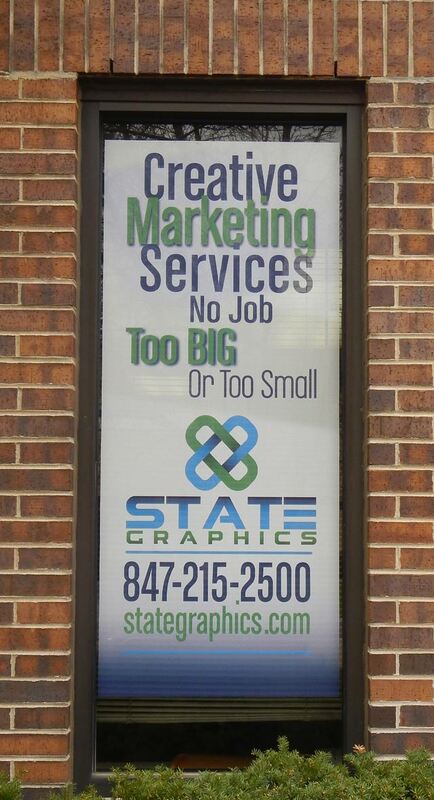 Whether offering competitive pricing, marketing strategies, high quality products or a fast turnaround on a job, we’re your team because customer satisfaction is job #1. 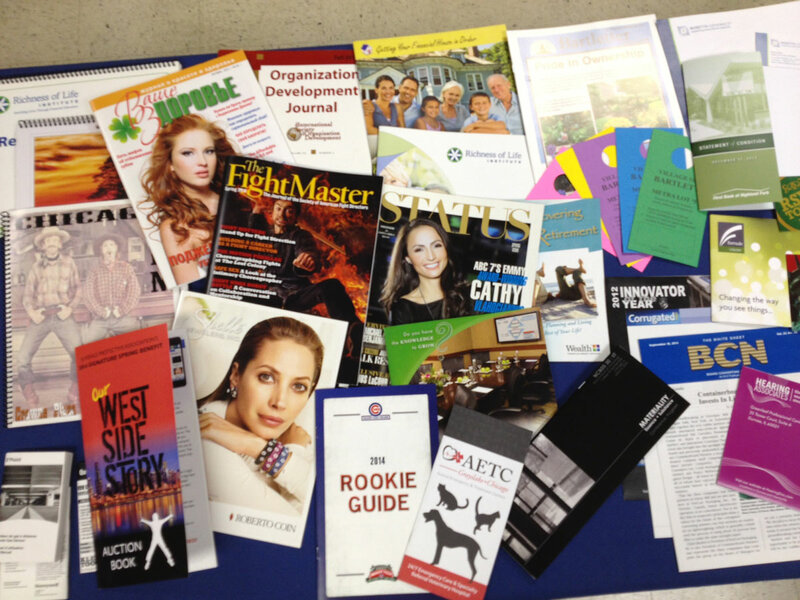 No job is too big or small — we’re highly organized to help businesses and organizations of all sizes. No matter what your project requires, our versatile options will help push your look to the next level. 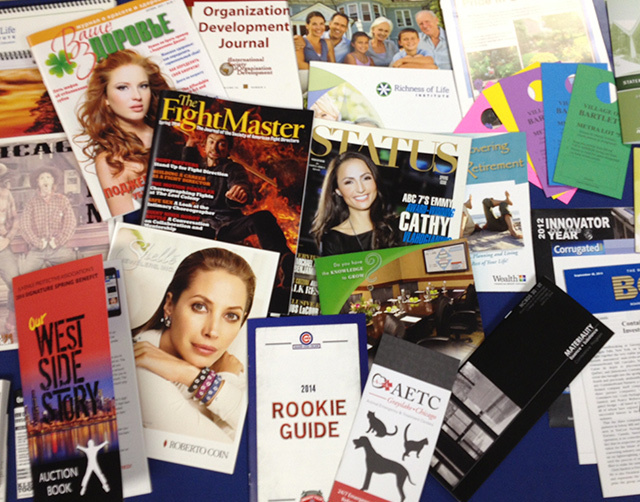 Need some postcards, letters, catalogs, newsletters, or invitations mailed? 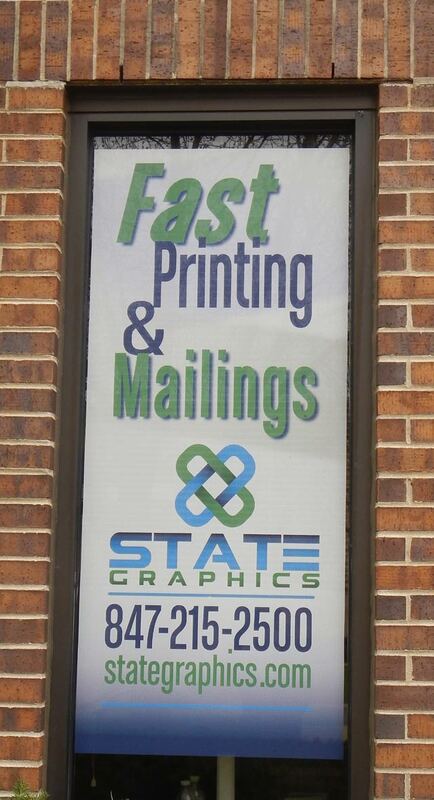 Want to get your next mailing out quickly and efficiently? 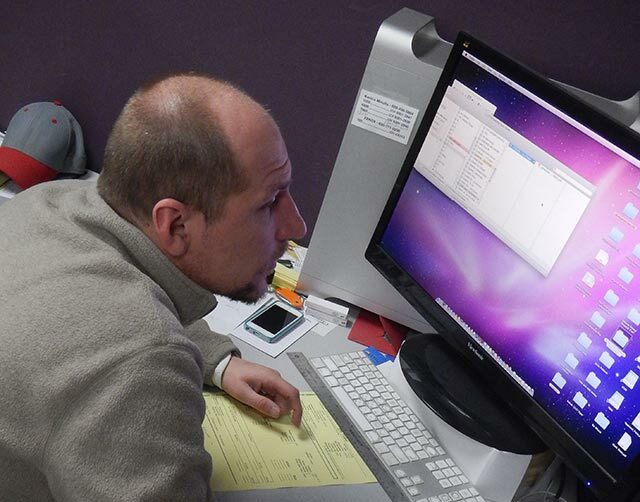 Thanks for being so awesome and working on the books for us! I know we’ve been pushing things down to the last minute and we appreciate you accommodating us. Listed below is a summary of your company’s delivery performance for the past 12 months. Bob – The post cards look great! Thanks again. Everything looks perfect with those HFAP and AOIA envelopes and labels. Thanks again and again. You’re the best!